If the smell of coconut reminds you of the beach, you can live in it even after going home with Tiki Monoi de Tahiti body products. 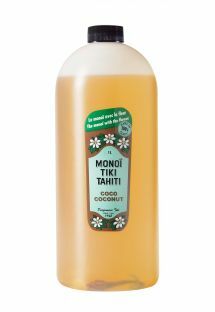 The luxurious coconut and plant oils will leave your skin feeling fresh and nourished from head to toe. 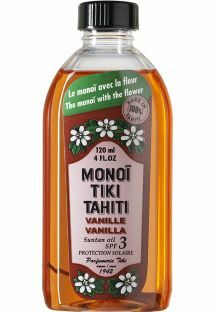 After-sun products are essential for keeping your skin moisturized, and Tiki Monoi de Tahiti has some of the most soothing after-sun care. 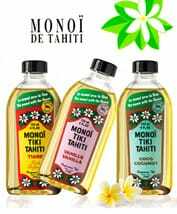 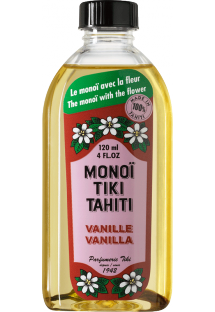 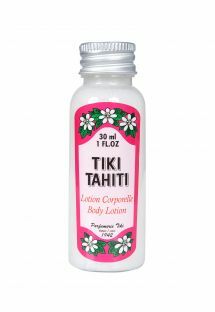 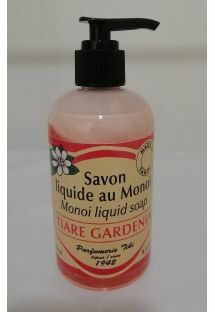 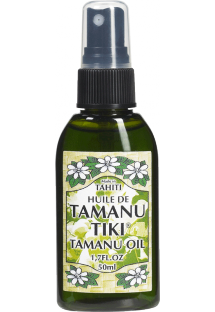 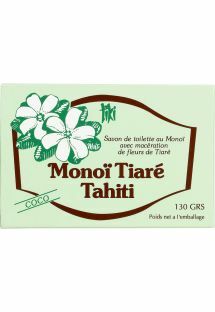 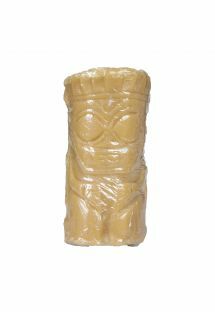 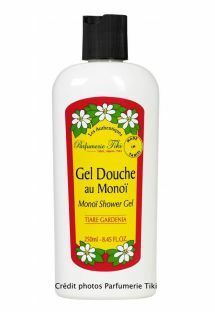 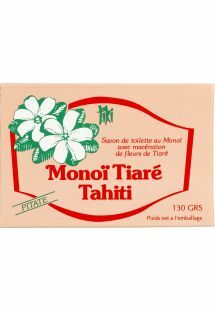 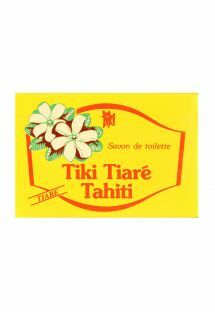 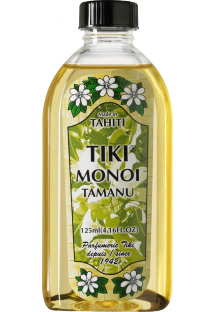 If you prefer sandalwood or vanilla, Tiki Monoi de Tahiti products also come in those scents. 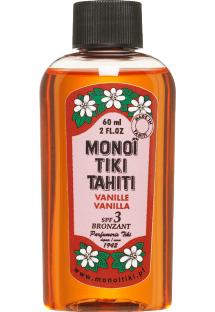 From shampoo and soap to body oil and protective lotion, this product line has every skin care essential needed for a gorgeous beach-ready glow.